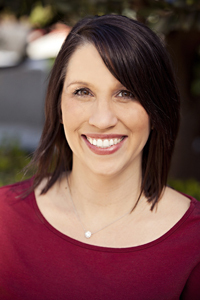 Laura came to West Coast Surrogacy as a surrogate in 2008 and then began working there in 2012. Laura has worked closely with surrogates, intended parents and egg donors. She is the main person of contact for West Coast Egg Donation from the initial screening and application, pairing egg donor and IP’s, through the embryo transfer, providing support along the entire process to both egg donors and intended parents. Laura thrives in her role and is thrilled to have the opportunity to not only work with egg donors, intended parents and surrogates daily, but to have been a surrogate and egg donor herself.